With over 25 years of experience providing outstanding customer service, Good Night Naturals is dedicated to being your resource for a safe and healthy sleep. Discover our sustainable bedding - free of added chemicals 100% natural & organic ingredient mattresses, natural wool comforters, pillows, 100% natural and organic latex mattresses, latex toppers, cotton sheets, bedding from natures purest fibers and luxury linens, and even and baby mattresses. In a world filled with synthetics, pesticides and chemicals, Good Night Naturals is your springboard into natural bedding with a bright and healthy future for your entire family! Transform your conventional mattress with our GoodNight Home 100% natural mattress pads, toppers comforters and pillows! There is no easier or cost-effective way (other than replacing your mattress) to improve a conventional mattress filled with synthetic foams, fire retardants and synthetic fibers. Mattress pads, toppers and pillows made with pure and natural ingredients can make a significant difference in your sleep environment. 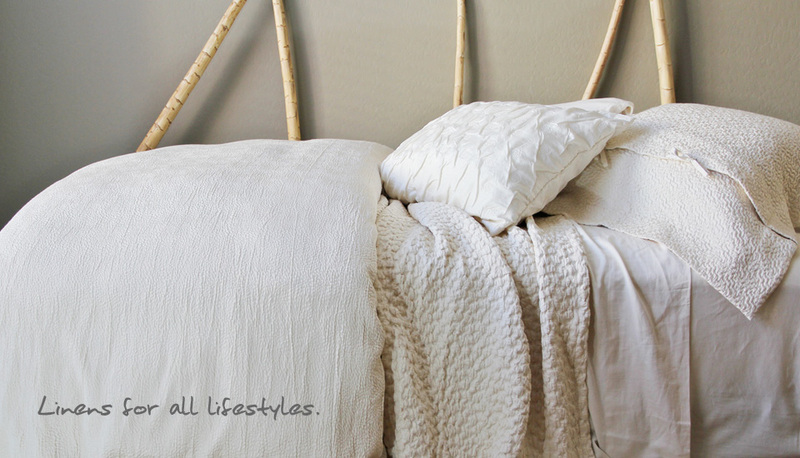 More about The Benefits of Natural & Organic Fiber Bedding. To sleep well and to feel rested we have developed three simple principles for achieving a sound sleep. First, you need a deep sleep. Second, your body should be supported ergonomically to feel comfortable. Third, eliminate possible and disruptive toxic substances from your bed. Good Night Naturals is guided by a design approach that addresses each principle. To build a comfortable, healthy and long-lasting mattress requires a different approach from the current conventional mattress market. We begin by designing our mattresses with natures finest, natural and non-toxic materials that provide exceptional performance: certified woven and stretch-knit cottons, eco-wool, 100% natural (100% GOLS certified available) latex foams, and steel coils. 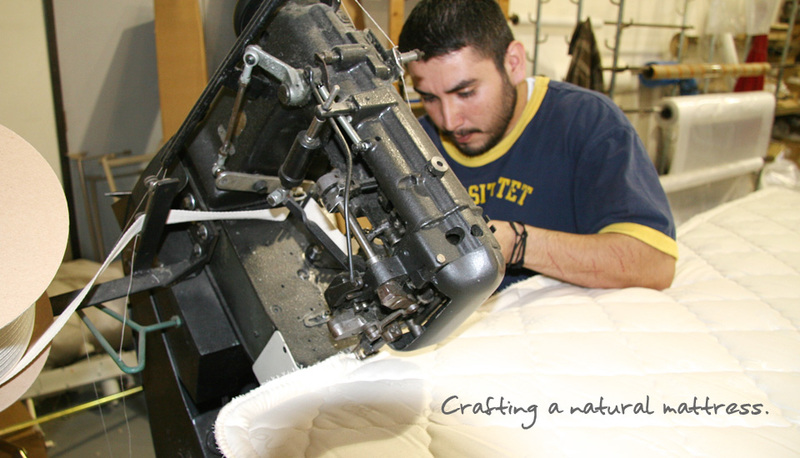 We believe mattresses constructed with pure, natural materials provide superior comfort and reduce spine and joint stress. 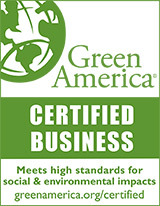 Our mattresses are designed to eliminate toxic chemicals widely used in the mattress and bedding industry. Synthetic foams and fibers used in the mattress and bedding industry have scientists and doctors concerned about their long term effects on our health, especially on the developing bodies and brains of children. A Washington Post article sited studies in laboratory animals and humans have linked the most scrutinized flame retardants, PDBEs, to thyroid disruption, memory and learning problems, delayed mental and physical development, lower IQ, advanced puberty and reduced fertility. Other flame-retardants have been linked to cancer. By using wool as our natural fire-retardant, we’ve eliminated the need for synthetic chemical fire-retardants. Another benefit of natural materials is that you never want you or your bed to be too hot or too cold. Bed temperature can adversely affect your sleep. You fall asleep faster if your body temperature is just right, not too hot or too cold. 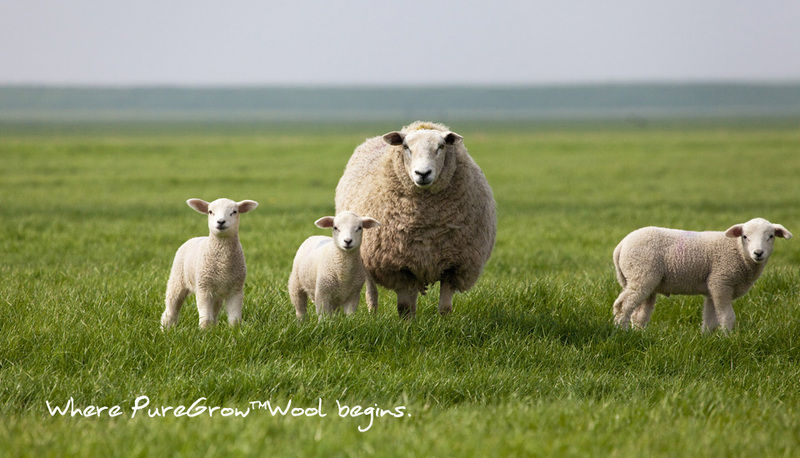 Pure-wool naturally works with the body to maintain a perfect temperature balance, allowing for a deep and sound sleep. Every night on your Good Night Naturals mattress is a reminder that you’re doing something good for you body, mind and soul. 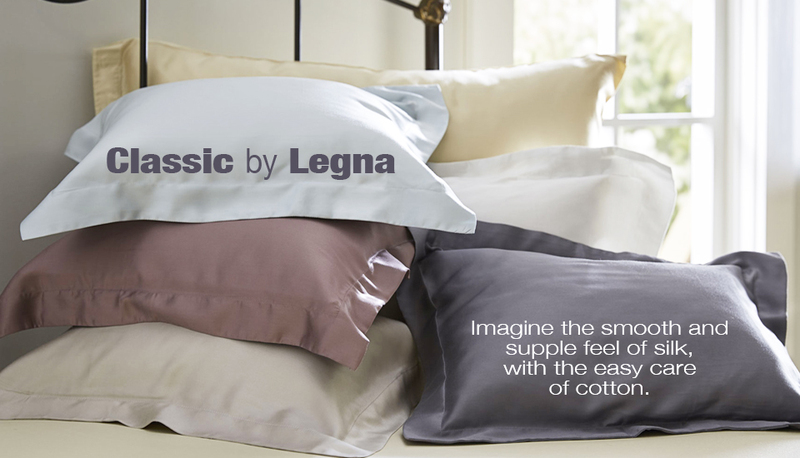 Create your own personal sleep-nirvana and wake up with a clear and clean outlook ready to take on a new day.